Below are some examples of the events The Sinnott Agency, Inc. is involved in throughout the year. Our staff is always excited to be involved in these events, and we think you can tell! 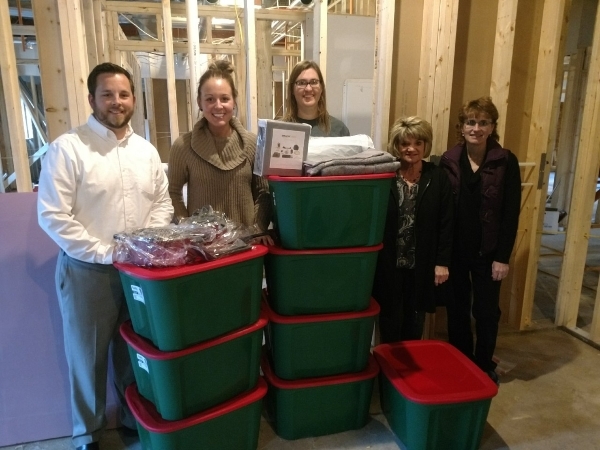 The Sinnott Agency is always looking for ways to give back to our local community, and this holiday season, we were dedicated to finding a way to help support the House of Hope. They provide two-year transitional housing and support services for single mothers and their children in homelessness. Construction is currently underway for a new, larger location to assist more of those in need. They will be moving into the new housing units in Waterloo at the beginning of March. As a staff, we were able to raise $250, and the agency matched – donating $500 worth of household items for the new units!! Our agency felt it was important to make these mothers and children feel like they are at home when they move in. Check out the House of Hope (https://www.houseofhopeccd.org/) today and see how you can help! They are always looking for volunteers as well as donations of used women & children’s clothing, new and used furniture (twin beds, sofas, loveseats, chairs, etc.) and every day household necessities (garbage bags, paper towels, toilet paper, diapers, etc.). 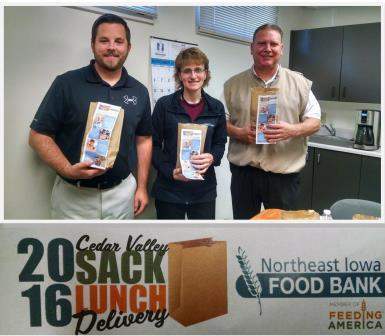 The Sinnott Agency office participated in the Northeast Iowa Food Bank “Cedar Valley Sack Lunch Delivery” program. With every purchase of a sack lunch, the proceeds would help provide 28 meals to our community. In addition to a delicious lunch, the proceeds will help provide 364 meals to our community since all staff members participated! The Sinnott Agency is proud to support Dustin Fadiga and his work with Tiger Track Club. Dustin says our donation will help club kids with scholarships, shoes , and other expenses!! 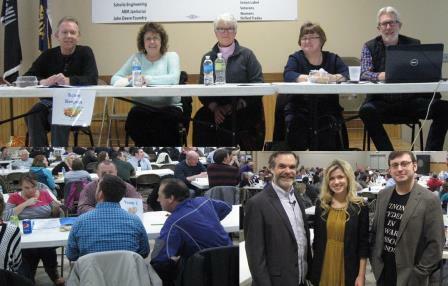 Our staff enjoyed Trivia Night while supporting The Family & Children's Council. We'll decline to comment on how we did. Let's just say this - too bad there wasn't an Insurance category! At least we had fun doing it and felt good supporting a great cause. The Sinnott Agency donated their time and money this holiday season to help families through The Society of St. Vincent De Paul's Adopt-a-Family program. 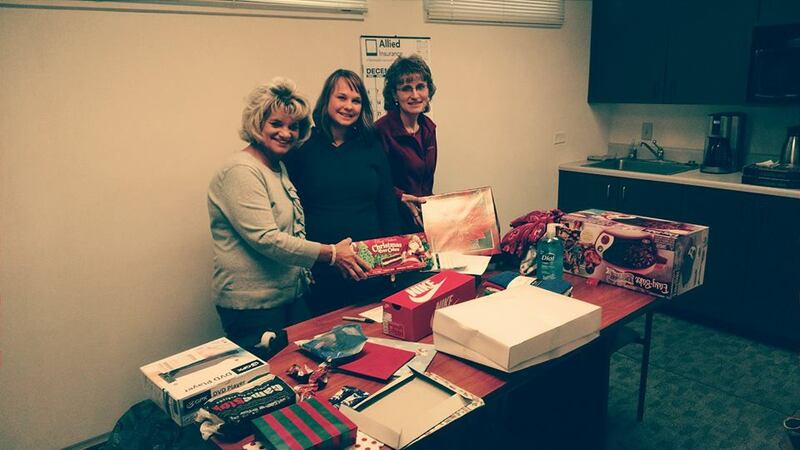 As a group, we purchased, wrapped and delivered Christmas gifts to each of the families. September was Hunger Action Month. During the month of September, The Sinnott Agency staff brought in non-perishable items that were donated to the Northeast Iowa Food Bank. 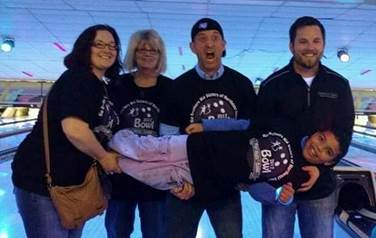 A special thanks to all those who helped The Sinnott Agency support the life-changing work of the Big Brothers Big Sisters – Bowl For Kids’ Sake. By raising $1,145, we are able to help get children on the path to fulfilling their potential and succeeding in school and life. This is a photo from the 2017 event where we had raised over $900 ! Our agency was selected as a winner during Concorde General Agency - Spirit of Giving Challenge. 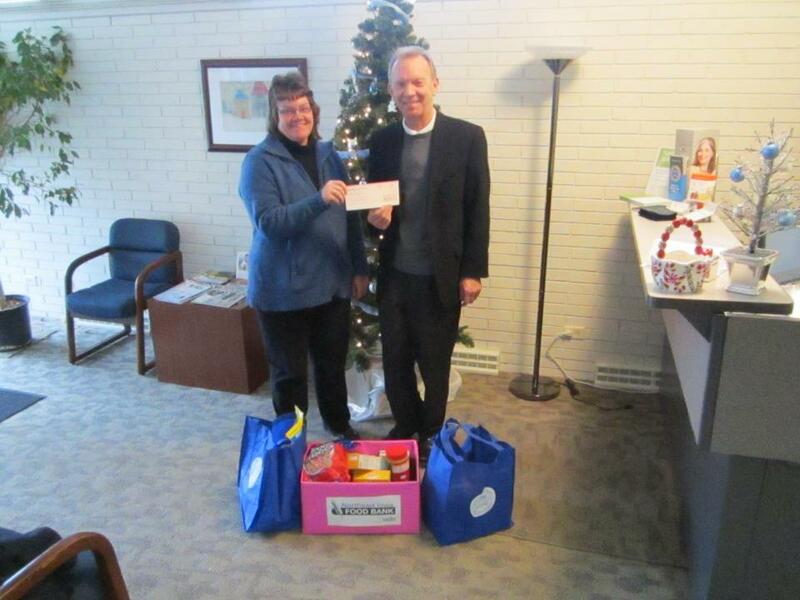 Society of St. Vincent de Paul will be given a $100 donation in our name. Happy Holidays! Kyle, Dustin, and Pam trying to rally the community to get My Waterloo Days’ best turnout ever. We got our My Waterloo Days buttons at Jim Lind Service. 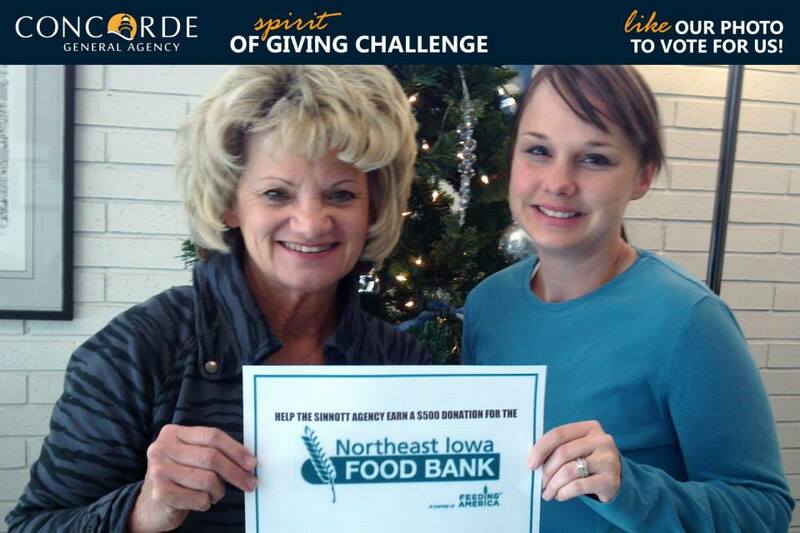 Our efforts using social media to earn a $500 donation for the Northeast Iowa Food Bank. 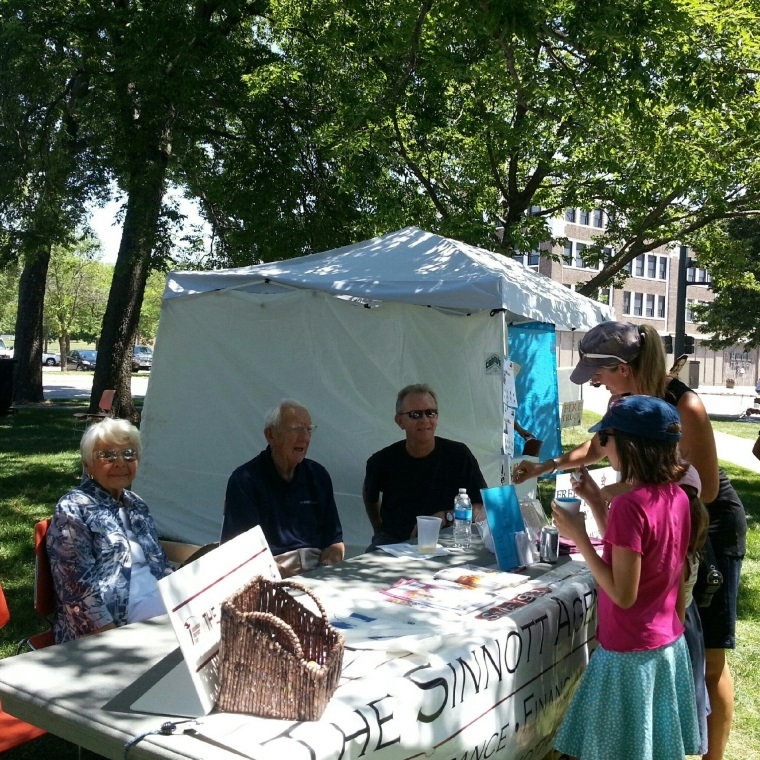 The Sinnott Agency was co-sponsor of the Kids Kroner at BBQ’Loo and Blues Too. 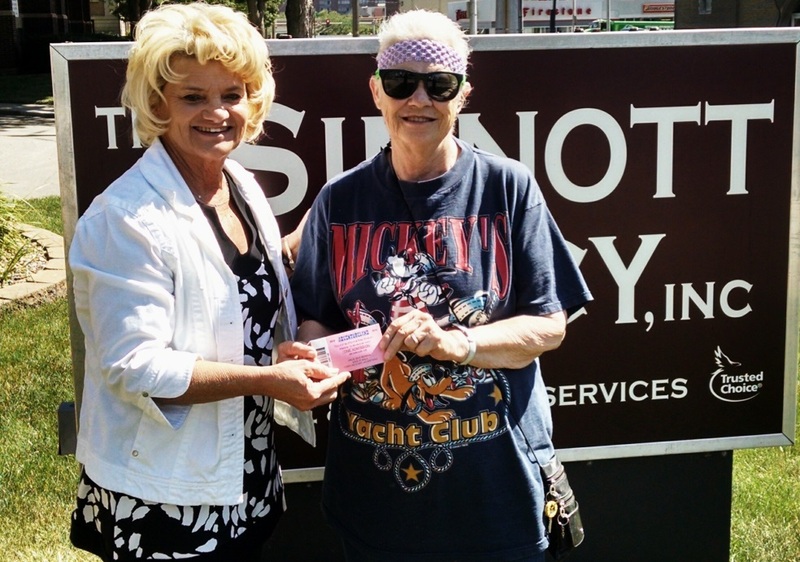 Joann, pictured above with Pam, entered a drawing while she and the Grandkids were visiting our booth getting goodies. She was the lucky winner of 4 tickets to Adventurland. She planned to take her Grandkids this summer. With the help of Nationwide Insurance, the Sinnott Agency was able to bring the National Keeping Kids Safe Project to BBQ Loo Kids Korner. 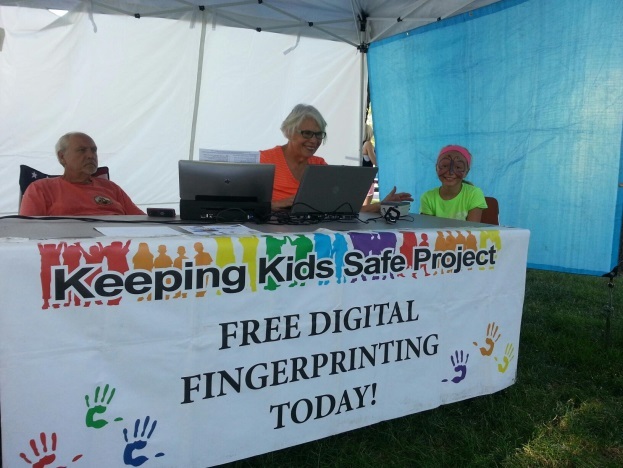 The Keeping Kids Safe Project is a National Child Safety Program that tours the country providing FBI Quality Digital Fingerprints to families. The program is focused on helping families and taking a proactive approach to child safety. Along with digital fingerprinting for families, they focus on educating children on how to protect themselves and provides valuable information for parents to share with their children. 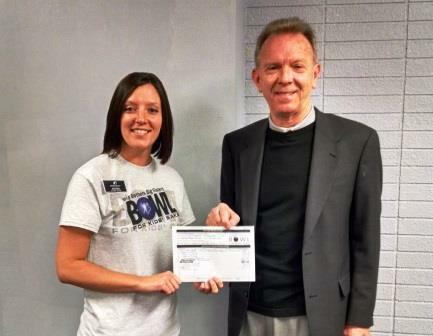 Steve Sinnott presents a $13,000 check to Barbara Prather, Executive Director of the Northeast Iowa Food Bank. 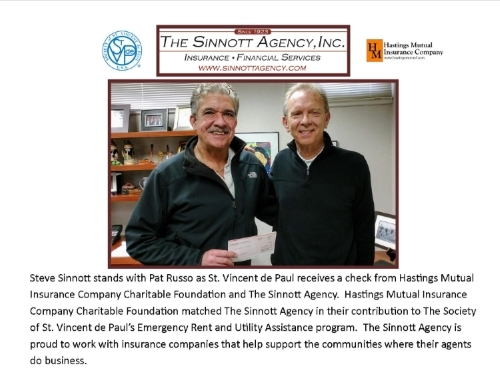 This is a matching grant from the Hasting Mutual Insurance Company Charitable Foundation, the giving arm of Hastings Mutual Insurance – a new partner of The Sinnott Agency’s. 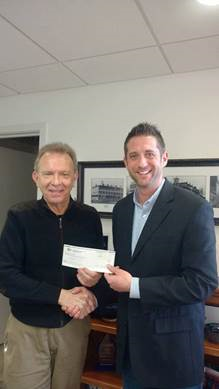 This generous contribution will allow the Food Bank to purchase up to $150,000 of food for its clients during these difficult times. 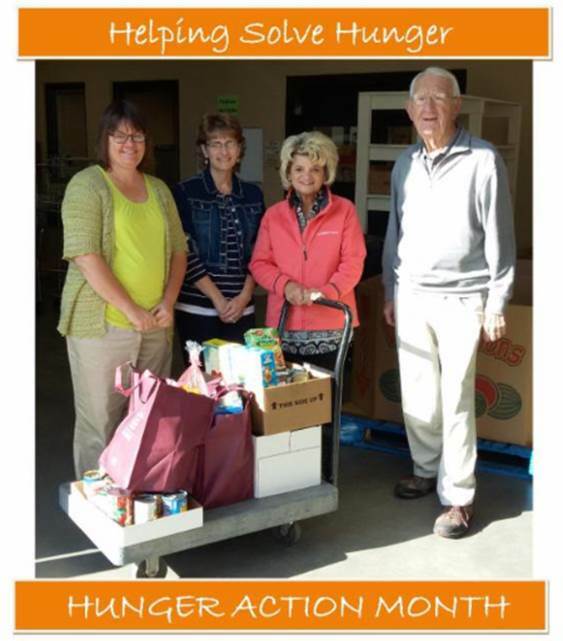 All of us at The Sinnott Agency are proud to be affiliated with an outstanding company like Hastings Mutual and we are grateful for their support of one of our true local treasures – the Northeast Iowa Food Bank. 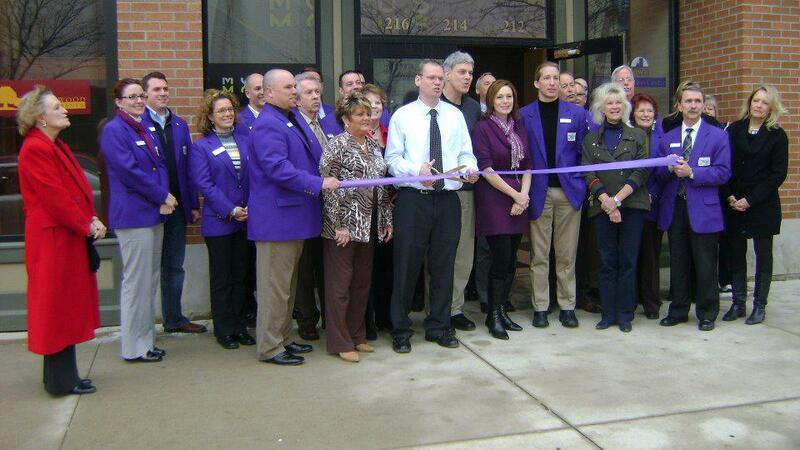 Pam Steinbeck, a Main Street Waterloo Committee member, was proud to witness the ribbon cutting at the new Main St Waterloo office.